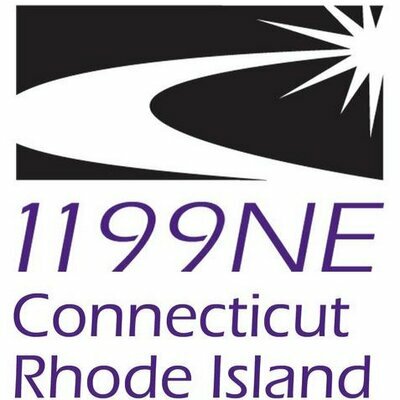 The New England Health Care Employees Union, District 1199 is now hiring smart, motivated individuals who want to help workers fight for better working conditions, dignity on the job, and improvements in health care for all. Often called "my favorite union" by Martin Luther King Jr., District 1199 is a bold, democratic labor organization with a long activist tradition. Over the past 25 years, we've used strategic campaigns and direct action to form unions, win better wages and a voice at work, and demand improvements for people in nursing homes, hospitals, state and community-based health care services. We are the largest health care union in New England with over 20,000 members, including doctors, nurses, nursing assistants, cooks, case managers, and direct care workers. The majority of our members and staff are women, people of color, and/or immigrants. We are also affiliated with the Service Employees International Union (SEIU) - the largest and fastest-growing labor union in the country. Union Membership Organizers work with members to build and exercise power in the workplace and to advocate for better health care services. Train members to tackle problems, serve as advocates, stand up against bad management decisions, and become effective leaders in the workplace. Meet with workers at the worksite, on the phone, and through house visits. Recruit volunteers to participate in political, legislative, and issue campaigns. Organize membership meetings and events; handle grievance procedures. Lead actions, rallies, contract negotiations, and strikes. Demonstrated leadership and organizing skills at work, on campus, or in the community. Experience as a union or community organizer preferred; health care experience a plus. Ability to work with people from diverse backgrounds and cultures. Bilingual skills in Spanish, Creole/French, or Portuguese a plus. Ability to work independently, solve problems, manage time and priorities. Willingness to work long hours, including nights and weekends. Good listening, speaking and writing communication skills. Automobile and valid driver's license. Compensation: Dependent on experience; includes medical, pension, vacation benefits. Be sure to describe why you want to be a union organizer and how you heard about the job.